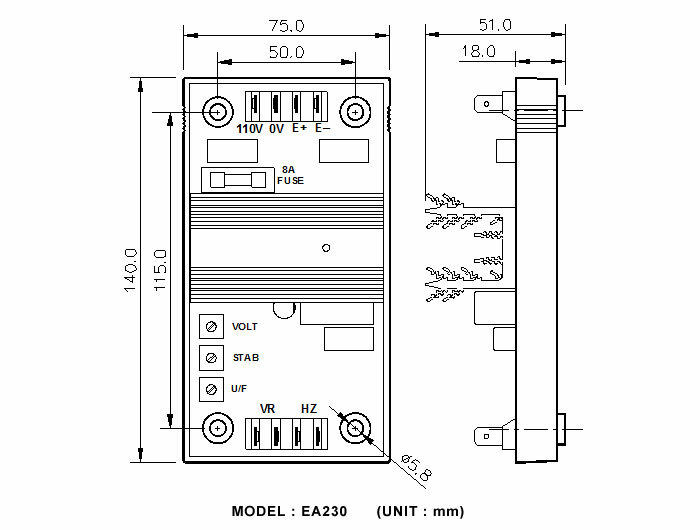 Replacement for Leroy Somer EA230 McPherson Controls Self Excited Automatic Voltage Regulator Not a genuine Leroy Somer product. 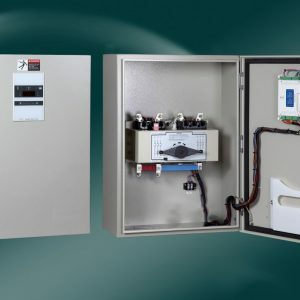 BTS3BC1600 / BTS4BC1600 is the 1600 Amp 3 pole and 4 pole manual and motor operated MCCB type Basic Transfer Switch. 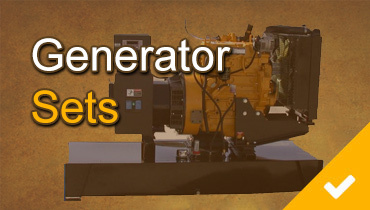 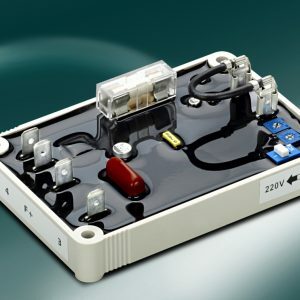 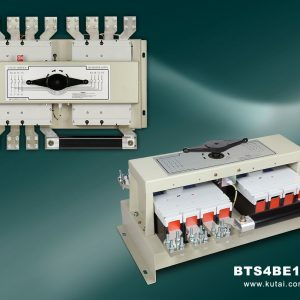 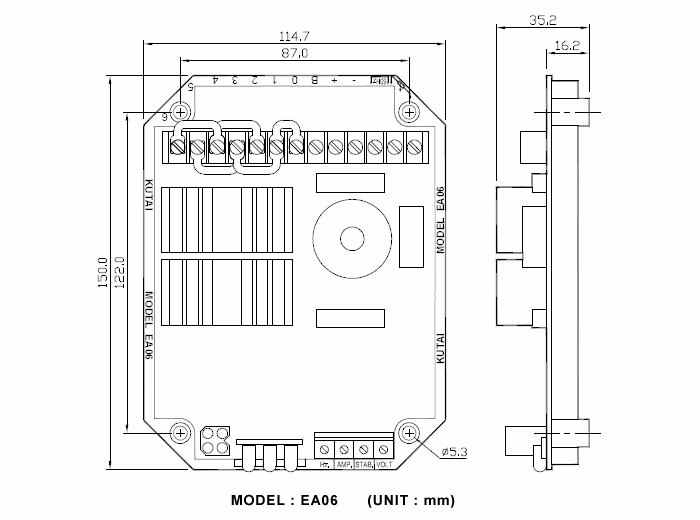 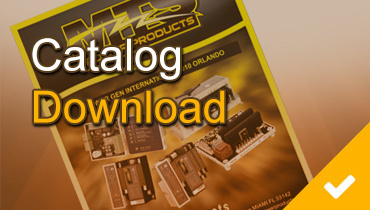 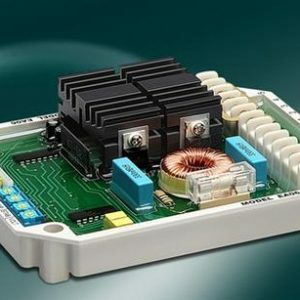 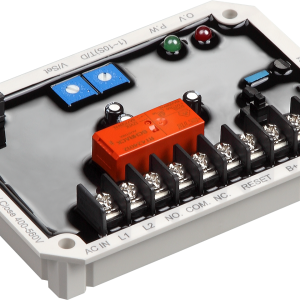 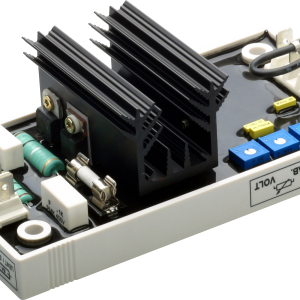 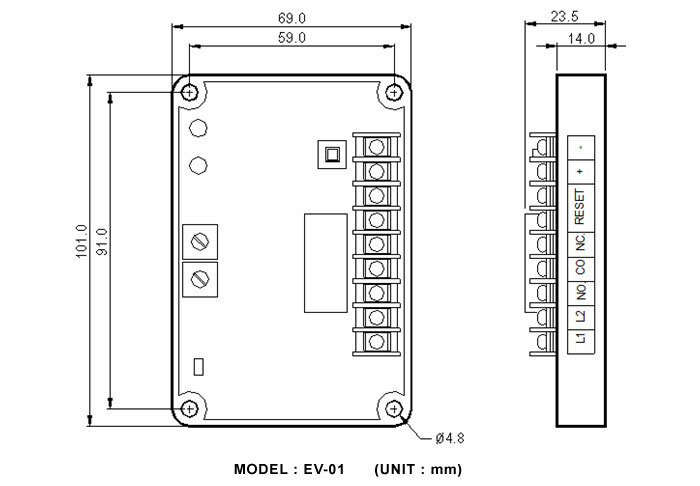 The BTS Complies with IEC60947-6-1 standards and features High Short Circuit Breaking Capacity, OCPD (Over Current Protection Device), AUX (Auxiliary Limit Switch), Bus Bars with UL approved insulation sleeve, Mechanical Interlock, and Plug-in connector for quick and fault free connection to the transformer module or controller. 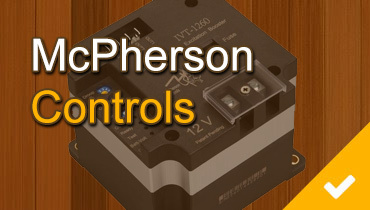 To prevent occurrence of eddy current (Foucault current) which reacts with steel board and cause excessive heat. 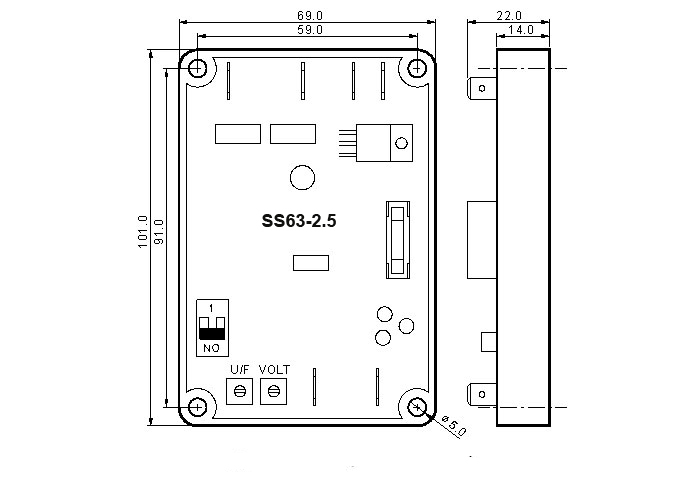 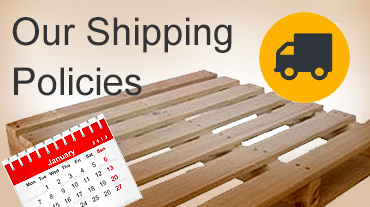 The use of aluminum base plate also greatly reduces product weight.